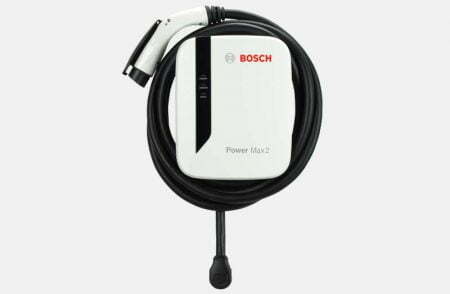 Charger your electric vehicle conveniently from your home. *Includes Installation and EV outlet. 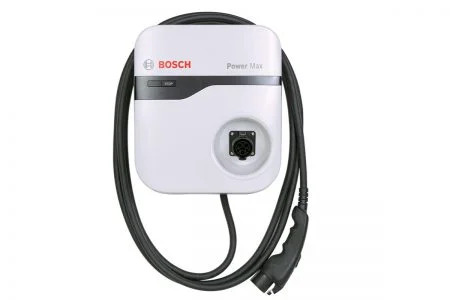 The Bosch charging station allows you to charge your Electric vehicle directly from your home. Rating exceeds NEMA 3R standards, is weather-resistant and suitable for indoor or outdoor installation. It will safely charge in rain, snow, sleet and ice or in the comfort of your garage.